“Though there are few relationships that can rival the depth of love that a mother has for her child, I believe there are also other family relationships to be celebrated. 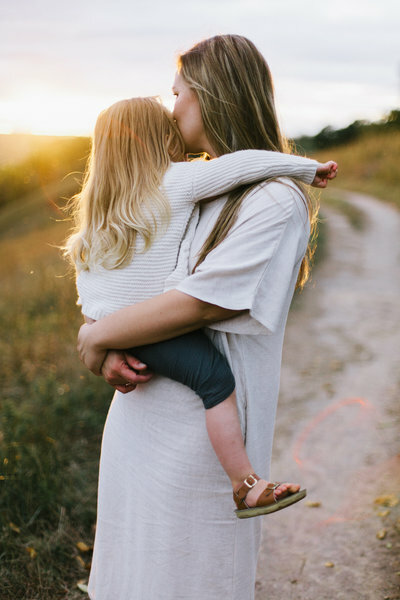 This session features photographs displaying the tender love between Aunt Olesya and her beautiful niece, Milana. We want to share with you these images that really touched us. Valuing family relationships can only deepen our depth of character.